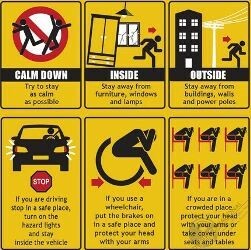 The EQualizer Post: BREAKING NEWS:IF a MAJOR earthquake strikes in Metro Manila: Drop! Cover! Hold On! BREAKING NEWS:IF a MAJOR earthquake strikes in Metro Manila: Drop! Cover! Hold On! The ground starts shaking – it’s an earthquake! What do you do? Drop, Cover, and Hold On! Esmeralda Ronquillo sleeps lightly at night, fearing she won’t be quick enough to protect her daughter when an earthquake that experts say could kill tens of thousands hits the Philippine capital. Filipinos like Ronquillo are ill-prepared for the next “Big One,” something the government wants to change. As many as five million Metro Manila residents will join a drill on Thursday, according to Emerson Carlos, assistant manager of the Metropolitan Manila Development Authority. Makeshift houses will burn, structures will fall and medics will perform rescue operations in the simulation. Ronquillo said government inspectors haven’t looked at the 1,000-square-meter (10,800-square-foot) building in the four years she’s lived there. The single mother lives upstairs with her daughter, a cousin and some friends. The structure’s wooden posts are rotting and it has a rusted facade and roof. After Nepal’s deadly temblor in April, Philippine authorities say the Southeast Asian nation is also due for a powerful one. The 100-kilometer (62-mile) West Valley Fault, which cuts through at least six cities in metropolitan Manila and four nearby provinces, may move “within this generation” and trigger a magnitude 7.2 quake, according to Renato Solidum, head of the Philippine Institute of Volcanology and Seismology. The fault line, which moves every 400 years, last did in 1658. A quake that strong could kill at least 31,000 people, destroy a third of homes and buildings in the metro area and cost the economy at least 2.3 trillion pesos ($51 billion). Eight Philippine cities are among the 10 most at risk from natural hazards globally, according to U.K. researcher Verisk Maplecroft. Of 100 cities most exposed to natural hazards, 21 are in the Philippines, said Maplecroft in a March report that analyzed the combined risks from natural disasters including wildfires, volcanoes and landslides. Situated along the Pacific Ring of Fire, where about 90 percent of the world’s earthquakes occur, the Philippines is no stranger to this hazard. In 2013, a magnitude 7.2 quake struck Bohol province in central Philippines, killing more than 200 and damaging more than 70,000 houses. In 1990, 2,000 people died after a magnitude 7.8 temblor hit Luzon island. Informal settlements in Manila have structures not built to national standards and many lack the resources to earthquake-proof their homes and businesses, said Olivia Dobson, principal environmental analyst at Verisk Maplecroft. 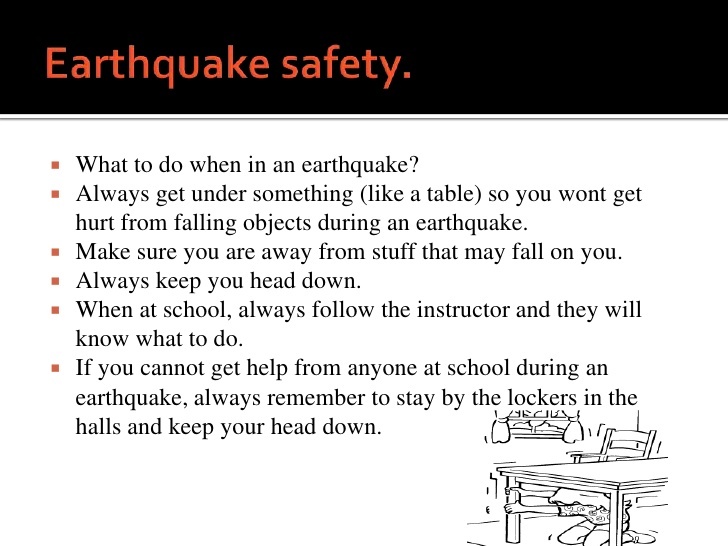 In schools, students are taught to “duck, cover and hold” during a quake. Their parents are required to answer a set of questions to gauge their families’ preparedness. School administrators will then present the findings in a meeting with parents and town officials to improve coordination, the Department of Education said in an order. 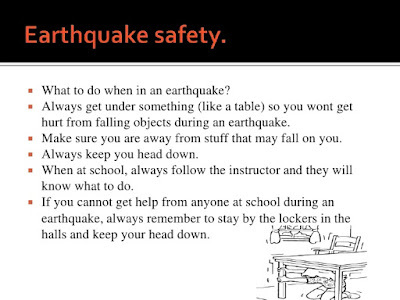 “You don’t need a fault to be very near for buildings to be affected by the shaking,” Solidum said, citing the 1968 quake that rocked what is now known as Aurora province. While more than 200 kilometers from the epicenter of that temblor, Manila suffered the most destruction after the Ruby Tower, a six-story residential condominium, crumbled just before dawn. The owner of the tower and several city officials were indicted a year later for homicide, though none went to jail. “We’re disappointed that nobody paid for the crimes, but what can you do?” said Teresita Dy, corporate secretary of the Ruby Tower Disaster Victims Association. The tower’s owner gave the entire lot to quake survivors as part of the settlement, said Dy, who was an 18-year-old management student at the time. “Four of my classmates and three friends were buried in the rubble and died,” she said. A two-story commercial center -- where shops sell industrial gaskets, PVC pipes and other hardware products -- now stands on the lot. On the second floor is a shrine built in the 1970s to honor the victims. The building where Ronquillo resides sits right beside it. “We need to strengthen buildings that are weak or condemn the ones that can’t be strengthened,” Solidum said. “People should be responsible to own up that their safety is influenced by their own decisions." 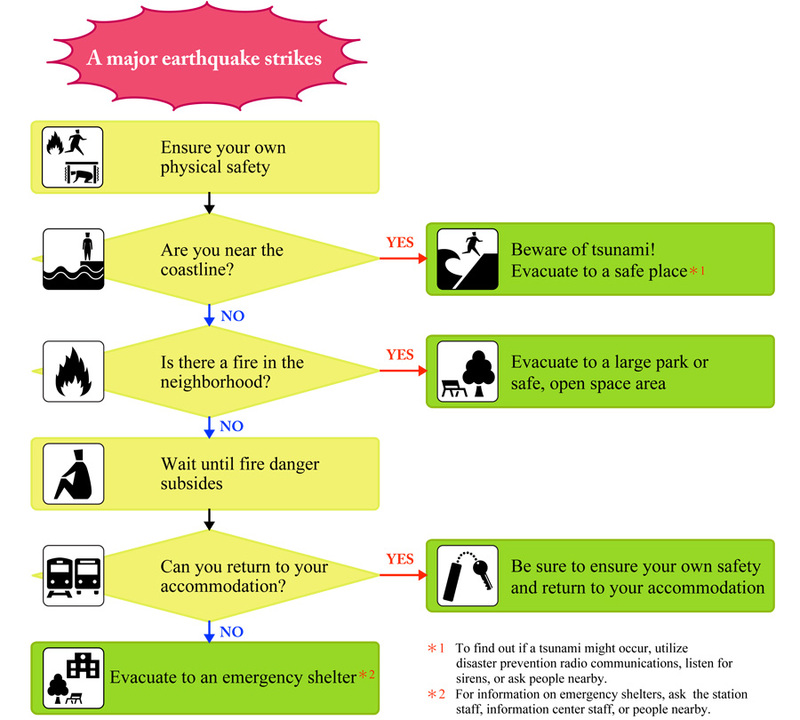 Magnitude - The amount of energy released during an earthquake, which is computed from the amplitude of the seismic waves. A magnitude of 7.0 on the Richter Scale indicates an extremely strong earthquake. Each whole number on the scale represents an increase of about 30 times more energy released than the previous whole number represents. 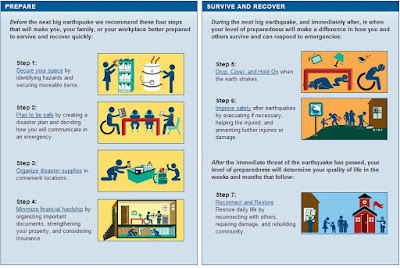 Therefore, an earthquake measuring 6.0 is about 30 times more powerful than one measuring 5.0.